You get to learn about their rollercoaster of a journey in business and how it has only made them stronger as a couple and stronger as a family. I especially love how they have stayed grounded in their Waco, Texas roots and have made decisions to not only better them and their family, but their city and state as a whole. They are the epitome of small town heroes, but don’t just take it from me, read the book and see for yourself! This book is the perfect light read and one I now recommend to everyone who is looking for a good read. It is filled with laughter, tears, creativity and small town values. And BONUS: there are photos! 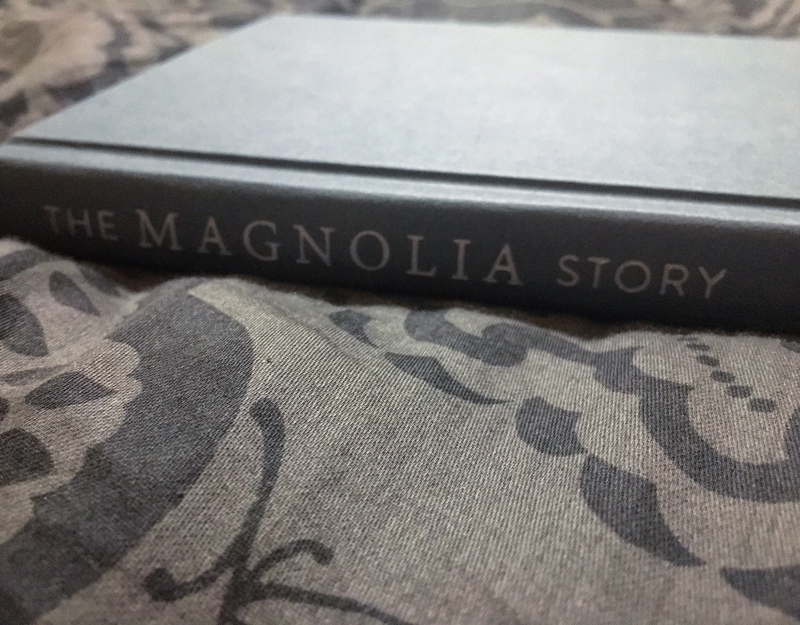 The Magnolia Story makes for the best gift, so pick up a copy for a friend and be sure to grab one for yourself as well! 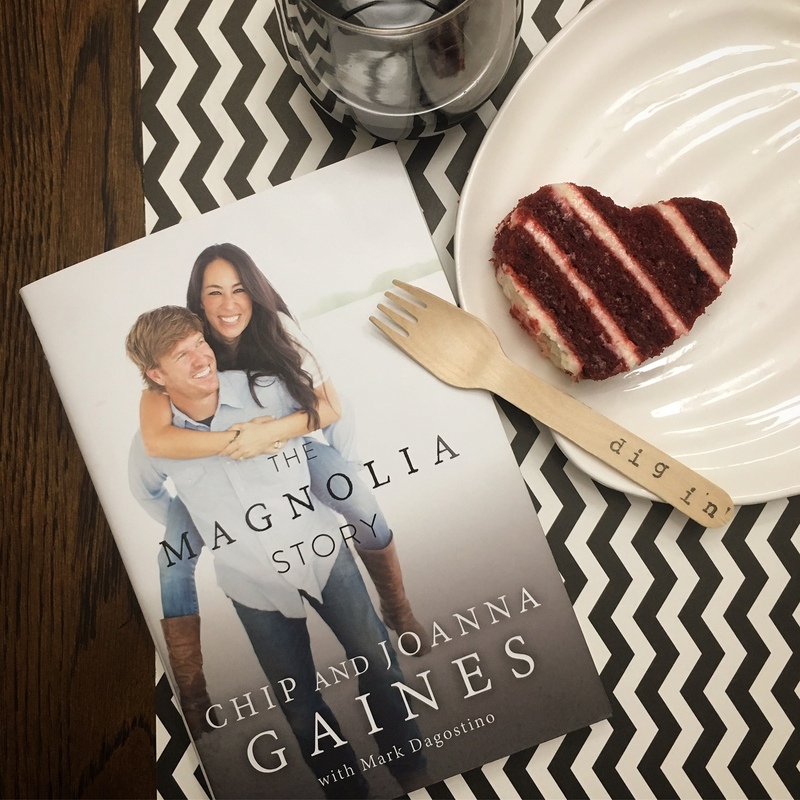 CLICK HERE to pick up your copy of The Magnolia Story!!! I’m not a book reader, but you have me intrigued! I bet my sister would love it! It is an easier read, and very enjoyable! If you are not a reader, it would make a fabulous gift! 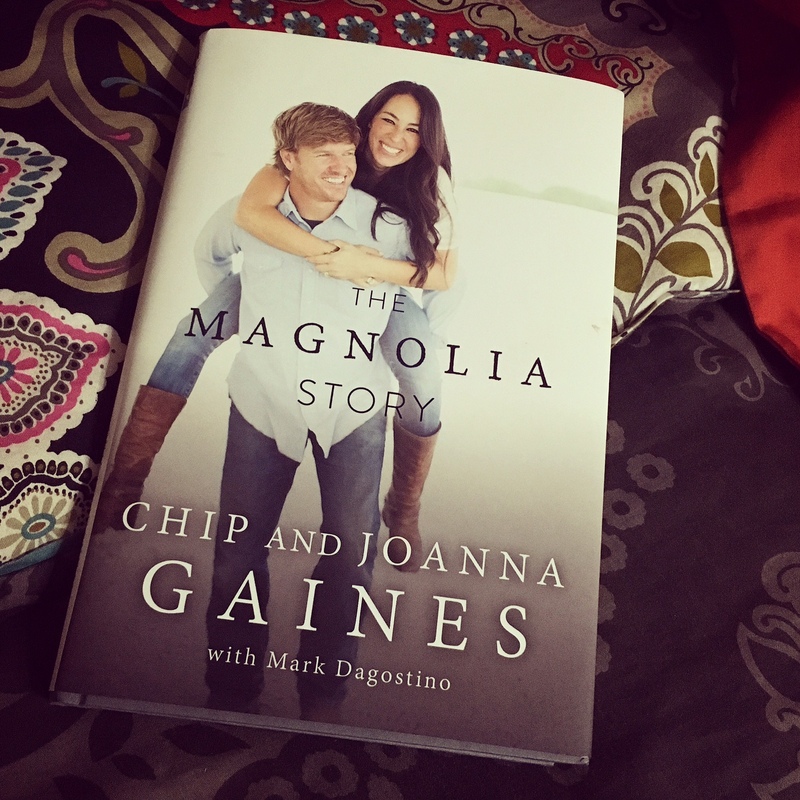 I am so glad you shared this book on Instagram, I read it and just fell in love with their relationship! Yay! I am so glad you did!! Such a sweet love! What a great couple! Will have to read! Raven, Yes they are darling!! this book has been on my radar for months! definitely adding to my amazon cart! It is so good, you will enjoy it! 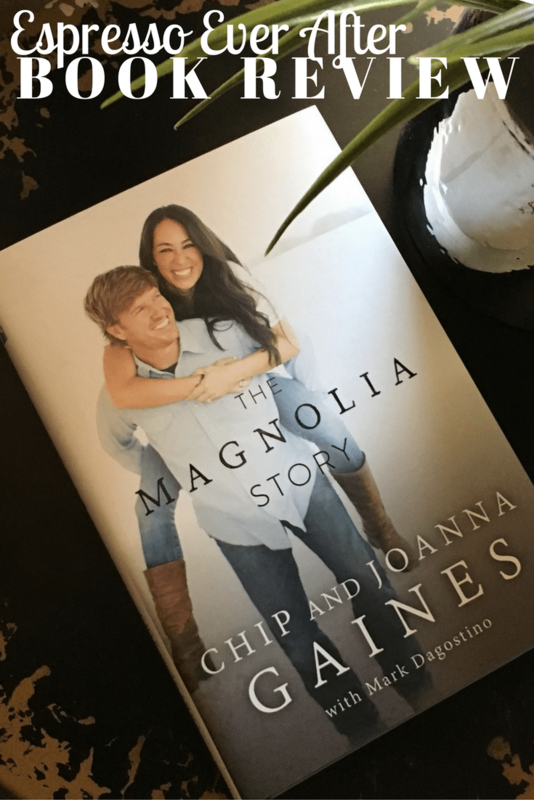 I’ve been dying to read this- Joanna Gaines is my spirit animal! Stephanie – You will LOVE it!